Home > Guitar Gear & Guitarists > What was Les Paul’s Little Black Box? You can see in this picture Les Paul’s famous little black box attached to the guitar body just behind the bridge. But what was the little black box? We all know that Les Paul was a genius on the guitar and that he also had a good side line in creating reasonable guitars!!! However, he is perhaps lesser known for his impact on sound recording techniques. Les Paul was a prolific inventor a passion that started in his childhood. This passion for invention led to him being credited for creating some of the major advances in sound recording technology. His early work into sound on sound recording evolved into the professional 8 track recorder. But it is Les Paul’s “little black box” which has captured a great deal of attention and speculation into what it was. This especially true now with the proliferation of Loop effect pedals. So what was Les Paul’s little black box? The little black box, also dubbed the Les Paulverizer, was a device that was strapped to Les Paul’s guitar and was used to great effect during his live performances. Les Paul’s little black box was in fact a remote control that Les Paul used to access tape recorded layers of songs as he and his wife Mary Ford performed the songs on-stage. So was it just a clever onstage gag? 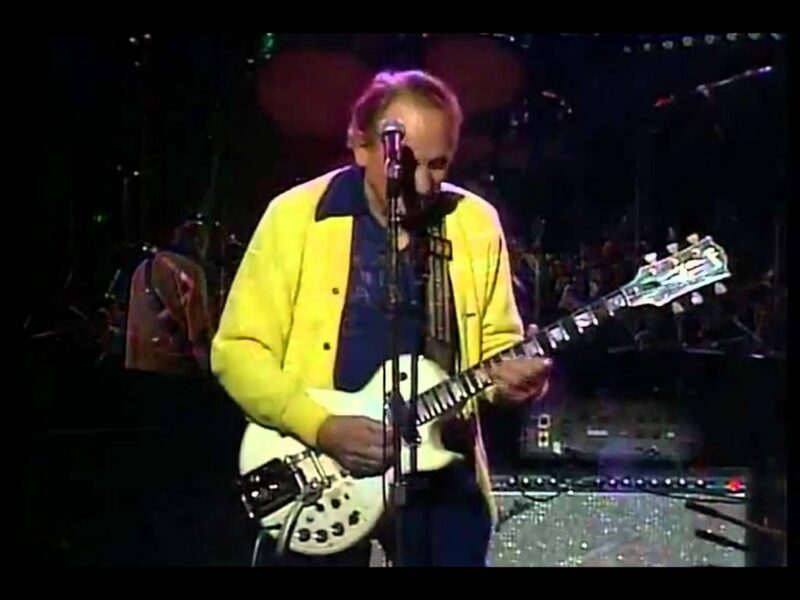 Well no if you take a look at the video below you can see the clever way that Les Paul builds up the song from first chords through to soloing over the top. Although not an early Loop Pedal the effect that Les Paul manages to create is very much along the lines of what you can achieve with a Loop Pedal. If you don’t know what a Loop Pedal is you can read our article on Loop Pedals and their potential as a guitar effect pedal. Who knows maybe this was where the inspiration for Loop Pedals came from. We like to think so as this would further highlight the true genius that was Les Paul.